Highly recommend Volvo of Vancouver. We knew we were getting a Volvo and went to pretty much every dealership in the area. The team here is the best, highly qualified and we really believe that they put the customers first. They were not pushy or cheeky. 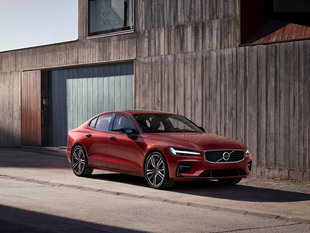 We knew that Volvo cars speak for themselves loud and clear and most importantly we wanted to work with people we trust.